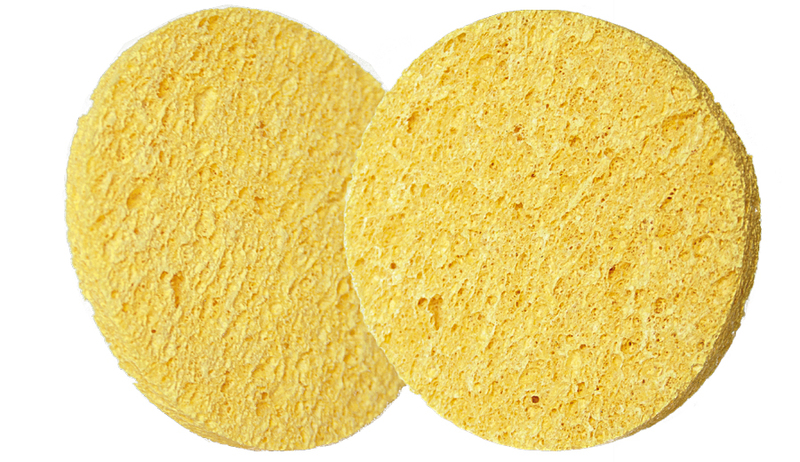 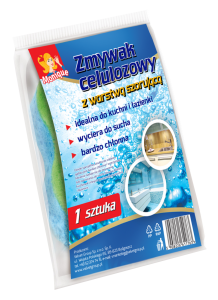 Universal cellulose scourers / sponges thanks to the special texture of the fibre are very absorbent and durable. 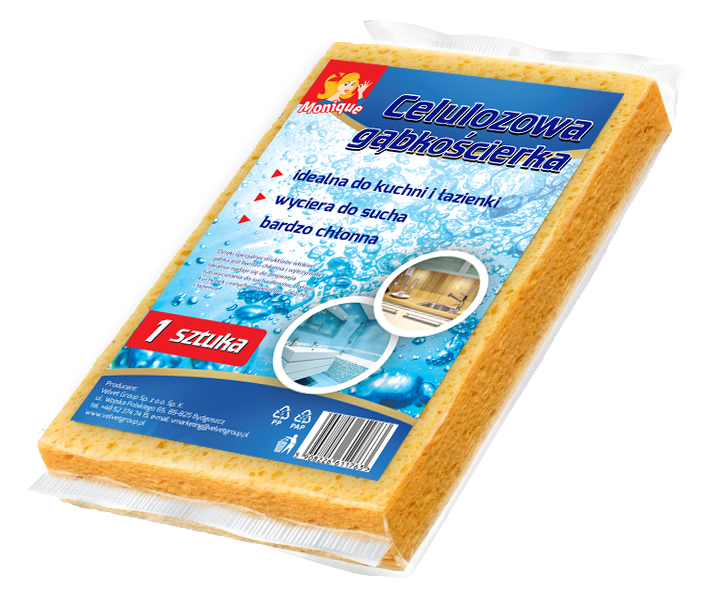 Ideal for cleaning or wiping dry sinks, tabletops, stoves and other kitchen or bathroom surfaces. Also available are cosmetic products e.g. 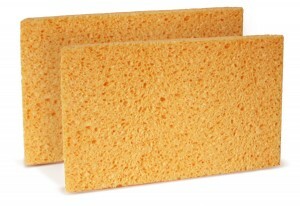 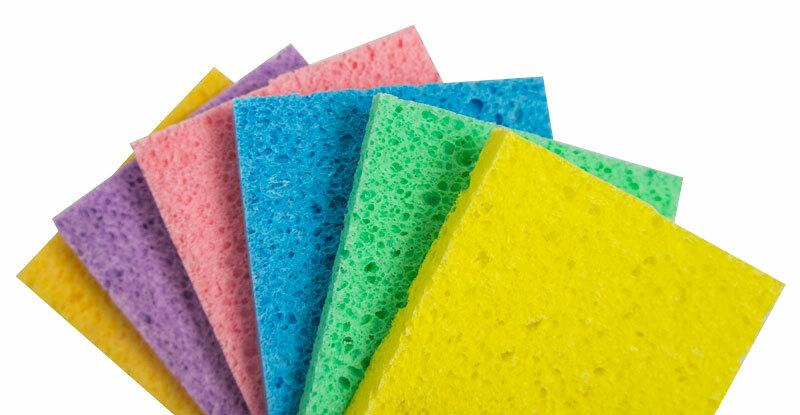 sponges for removing make-ups.